I wonder if for many advertising professionals, particularly those in major city centres, the term “regional Australia” conjures up mental images of farmers and real life Daisy Dukes, working the land, sheep dogs afoot and flannelette aplenty. With these abstractions, you could forgive advertisers for believing it utter foolhardiness to target the regional audience. This would certainly explain a mere 9% spend in regional by national advertisers. Australia’s major regional cities are prospering and tipped for continued growth in the years to come. The Gold Coast is estimated to grow by 9.4% in the next 5 years, while Canberra and Wollongong will swell by 6.6% and 4.7% respectively. 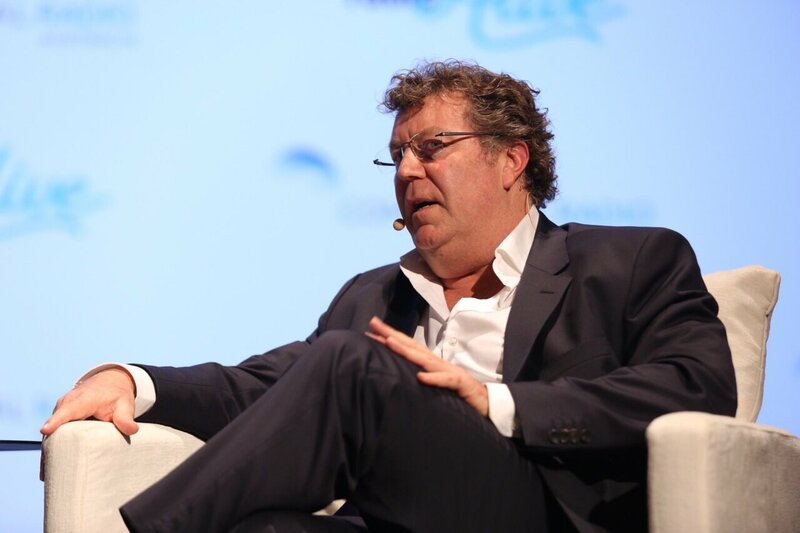 Grant Blackley is Southern Cross Austereo’s chief executive officer & managing director. Spot on from Grant Blackley here. Perhaps the term ‘non-metro’ explains it better than ‘regional’. After all, these valuable consumers are more accurately living in a non-metropolitan location rather than perceptually a ‘regional’ one. Big difference between Gold Coast and Dubbo. Branding of where they live is critical to overcome the obvious prejudice. So, what a business does in Dubbo is different from Whyalla, which is different from Gold Coast. But yet why is it that SCA groups all those areas “together under one, all-encompassing” strategy and provide a majority of those areas with the same branding, marketing, music logs and same programming philosophies….? Interesting to hear him say ‘ localism from advertising which all audiences, both regional and metro, are shown to favour ‘ when SCA and other ‘ regional ‘ networks only have a few hours of local programming each day. For the record, SCA employ 1250 people throughout regional Australia creating , distributing and monetising our content. We have 74 regional radio stations within our network that serves many regional communities. 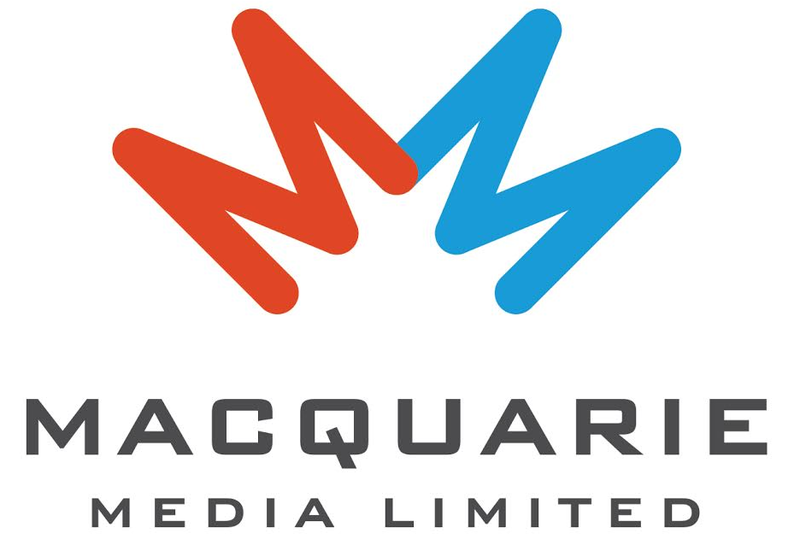 It may be worth confirming that we invest heavily in local programming – and in major markets like Newcastle, Gosford, Gold Coast, Hobart, Bunbury, Townsville and Mackay (to name a few) we are live and local from 6.00am – 3.00pm each weekday! In fact, most markets have more local content than ever before – because we have invested over the past three years with that clear strategy and intention. To help monetise this investment – we have further invested in 25 new regional surveys (in the past 24 months) to help national agencies and advertisers better understand and invest with these markets. I will also add that when we changed Television Affiliation from Ten to Nine – we invested and deployed with Nine – 105 new jobs in Nine Regional News – with journalists and accompanying resources deployed across 15 regional markets. In regard to branding, we do not apologise for embracing these markets with consistent branding – as part of the MMM & HIT families – so that agencies, advertisers and stakeholders can interact and better understand the unique national position we hold and nurture across Australia. We are aiming to bring “scale & simplicity” to an otherwise complicated and broad set of assets. SCA also believe that broadcasting entertainment like Carrie & Tommy, Kate & Hughsey, Kennedy Malloy and leading sports like the AFL and NRL – are not only valuable, entertaining, enormously powerful – but importantly respectful to these communities. Dear Mick and Practice What You Preach. GB just owned you. Comments like yours are cynical and I’ll-advised to say the least.